Discover the one thing you should be doing before you start installing your floor. Learn why your furniture layout may impact your flooring installation. 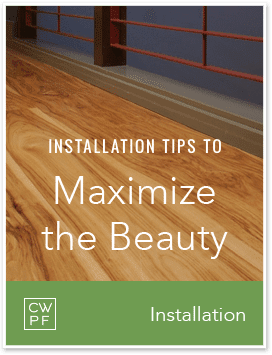 Understand installation best practices and key factors in creating the most beautiful floor.